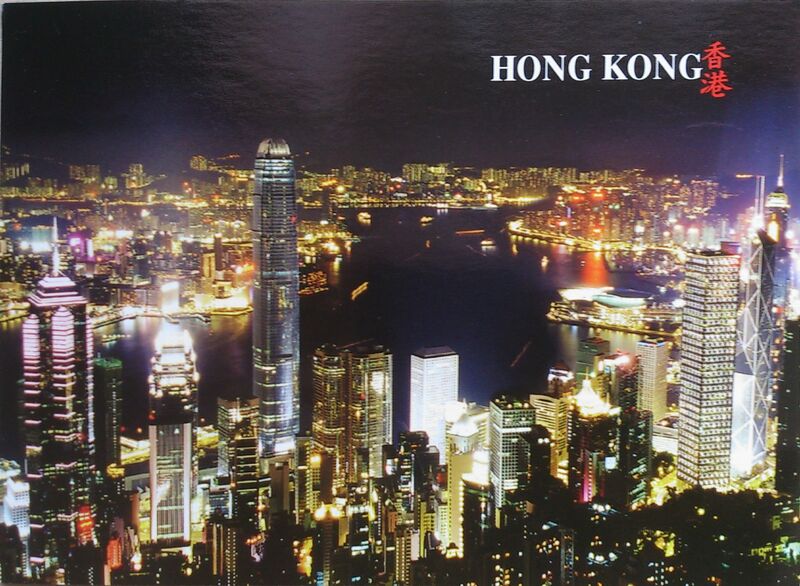 This card came from Candy from Hong Kong. *Link – summary of the most interesting facts about Hong Kong. Southport is a seaside town in the Metropolitan Borough of Sefton in Merseyside, England. During the 2001 census Southport was recorded as having a population of 90,336, making it the eleventh most populous settlement in North West England. Historically a part of Lancashire, the town in its present form was founded in 1792 when William Sutton, an innkeeper from Churchtown, built a bathing house at what now is the south end of Lord Street, the town’s main thoroughfare. Town attractions include Southport Pier with its Southport Pier Tramway, the second longest seaside pleasure pier in the British Isles and Lord Street, an elegant tree-lined shopping street, once home of Napoleon III of France. 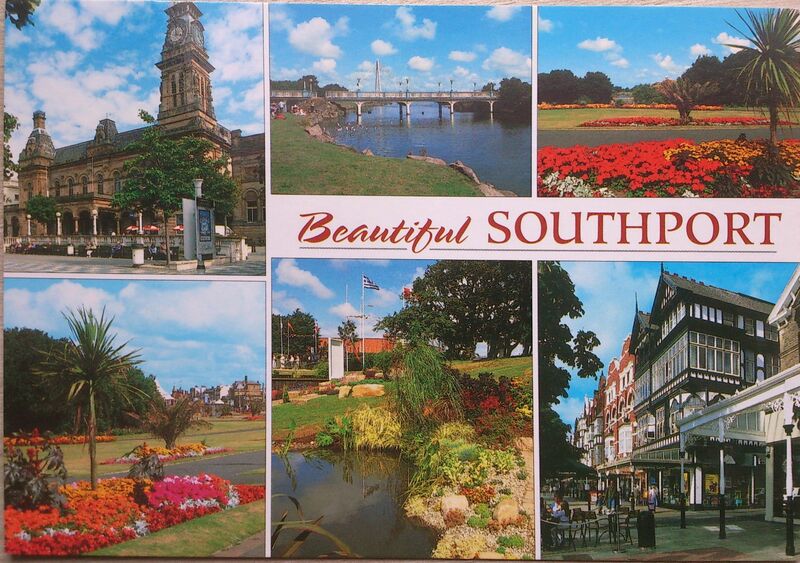 Southport today is still one of the most popular seaside resorts in the UK. The Temple of Heaven in Southeastern Beijing, China, is comprised of several buildings of note, which are surrounded by a park that is popular with both tourists and locals alike. The most notable building in the Temple of Heaven complex is the Hall of Prayer for Good Harvest, which is one of Beijing’s most famous architectural landmarks. A UNESCO World heritage Site since 1998, the Temple of Heaven is a must-see in terms of architecture, design, and history. 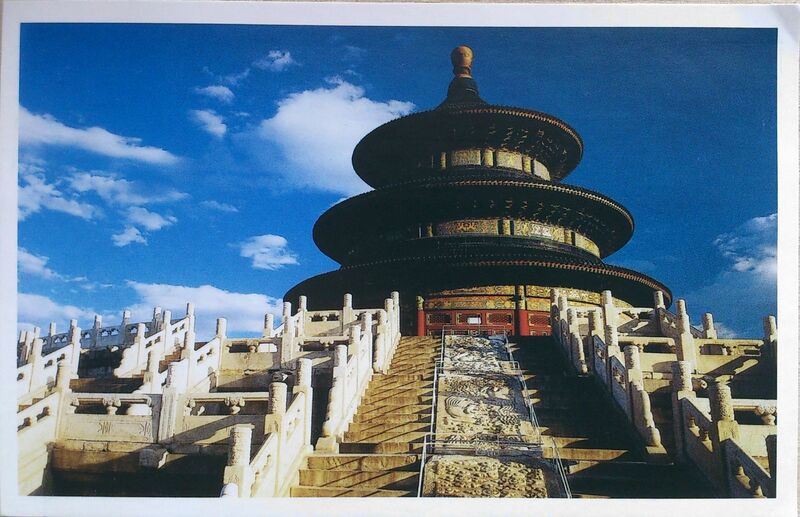 The Temple of Heaven was built according to strict philosophical requirements as each construction is meant to represent the ideas of Heaven and Earth. The symbolism is echoed throughout the design of each individual building and its design as Earth is represented by a square, and Heaven by a circle. The entire complex is surrounded by two separate circular walls and lies on an axis directly in line with the Temple of Earth to the north, the Temple of the Sun to the east, and the Temple of the Moon to the west. Borobudur is a Buddhist stupa and temple complex in Central Java, Indonesia dating from the 8th century, and a UNESCO World Heritage Site. This is one of world’s truly great ancient monuments, the single largest Buddhist structure anywhere on earth. There is no definite written record of who built Borobudur or why it was built. 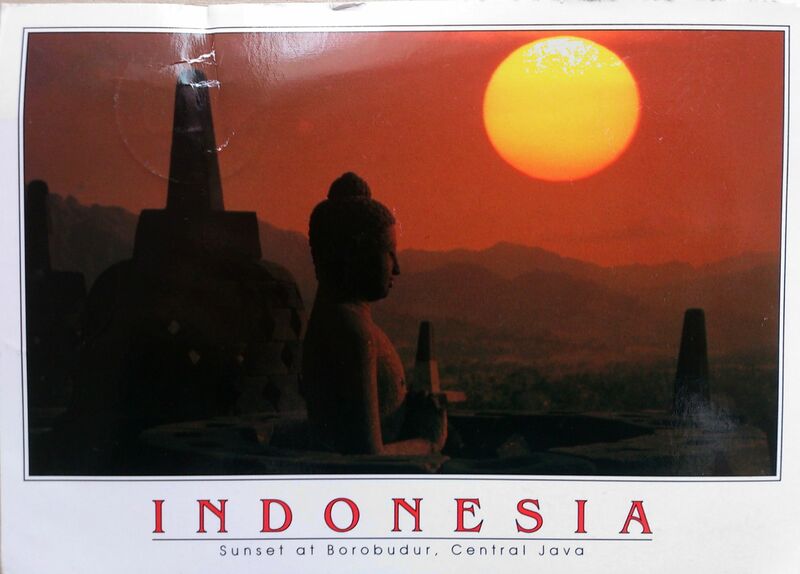 It was likely founded as a religious site in the 8th century at the peak of the Sailendra dynasty in central Java. The construction is thought to have taken a period of 75 years, and completed in about 825 A.D. 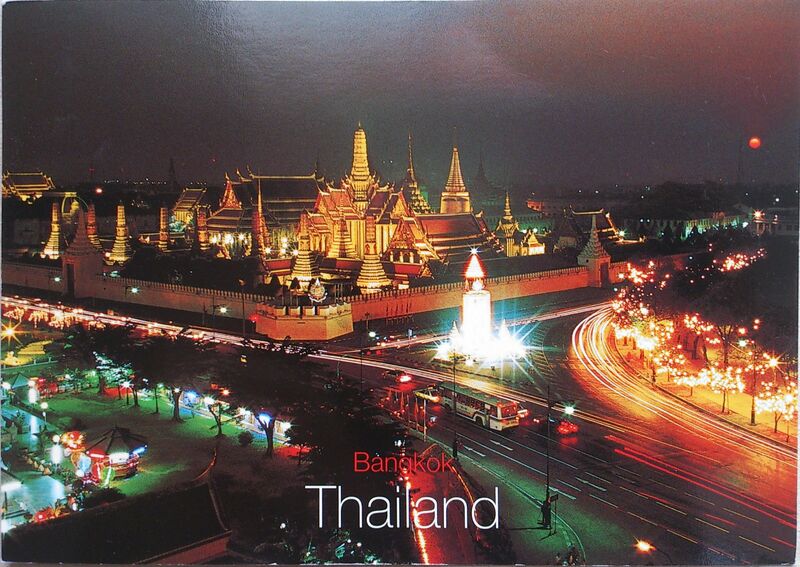 This card was sent to me by my pen pal Anna. 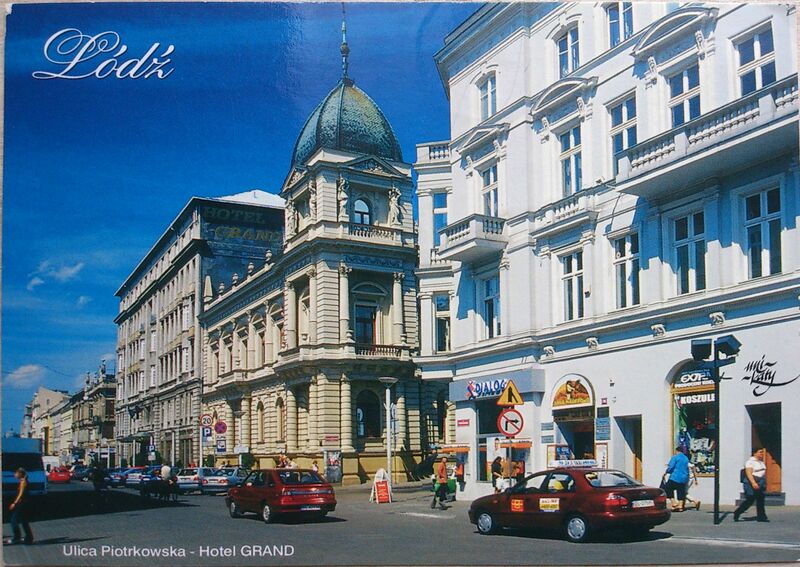 The card pictures the most popular place in Lodz – the central street Piotrkowska and Hotel Grand. Ulica Piotrkowska is one of the major tourist attractions in the city; it’s also one of the longest commercial thoroughfares in Europe, with a length of 4.9 km. As to the Hotel Grand – it is the most famous hotel in Lodz, boasting the longest history of any hotel in the city and has been welcoming guests for an uninterrupted 122 years.